Inexplicably, a 2014 “meta-analysis” of published science exploring the relationship between vaccines and autism has become the evidence du jour to prove “vaccines don’t cause autism.” The inadequacies of the 2014 paper are simple to understand, and reveal much about the current environment. Roughly one month ago, Mr. Taylor’s 2014 paper was being widely circulated on Facebook, and I heard from many asking me to comment on the study. 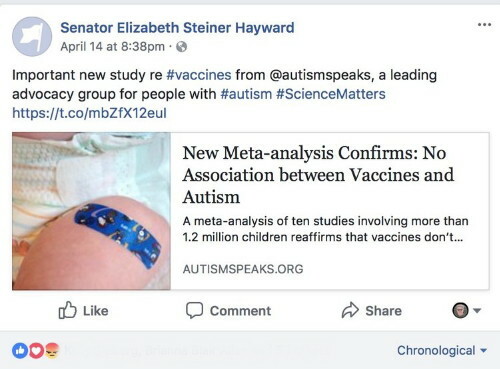 Worse, the link many were sharing actually came from a summary of the study provided by Autism Speaks, who treated the Taylor study (back in May 2014) as a nail in the coffin on the vaccine-autism debate. 1. Quick story: some leading activists in the autism community met with one of the most senior members of the National Institutes of Health. They pressed this newly-appointed person that the science on whether or not vaccines cause autism remained wide open. He disagreed. They asked him for his evidence. He said he would follow up with the studies he relied upon to convince him this debate is settled. Later, an email arrived. He sent a single link. To the Taylor study! 1. Column A shows 38 separate ingredients that are included in AT LEAST two vaccines given to children in the United States. 2. Column B shows the first 25 vaccines given to American children in the first 15 months of their life, if they follow the CDC’s recommended schedule. 3. Column C shows my son’s progression into autism over time. Note that he was very sick long before he received the MMR vaccine, which American children typically get at their 12 month vaccine appointment. Finally, the red circles show something very important. And, this is really the point. 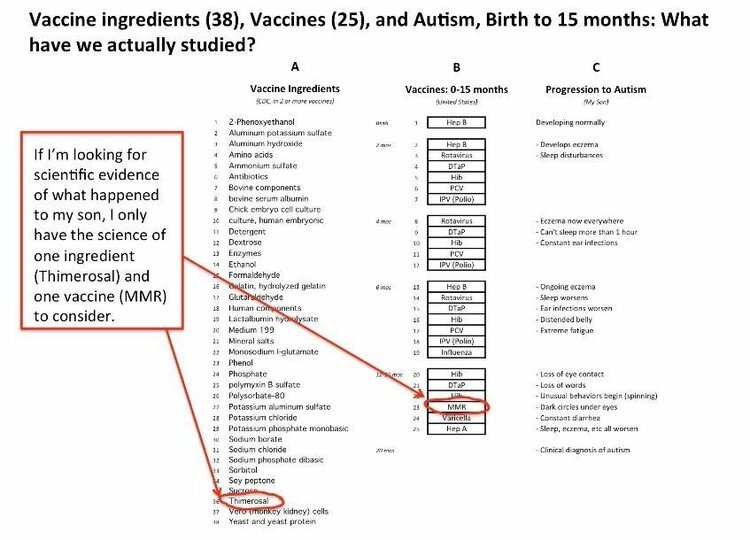 The red circles show the two things that the Taylor Study actually considered in relation to autism: the MMR vaccine, and the mercury-based ingredient Thimerosal. That’s it. Importantly, every single child in every single study included in this meta-analysis HAD BEEN VACCINATED. Really. “The Jain [Lewin Group] study only looked at MMR. 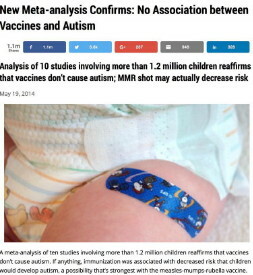 Media reports about this study have falsely and deceptively asserted that the Jain study shows that “vaccines” in general do not cause autism. In reality, the Jain study says nothing about other vaccines. The MMR vaccine is the only vaccine that has been much studied in relation to autism, and all of the MMR-autism studies suffer from HUB. The other likely more dangerous aluminum-containing vaccines, given at younger ages, have hardly been studied at all. It is a blatant lie to claim that the science shows “vaccines” in general do not cause autism. There are two excerpts from the study itself that simply need to be seen to be believed. One of the study authors actually witnessed his two children experience seizures after their vaccines, including one that was a “serious event.” His solution? Give vaccines in the morning so you can watch for seizures. Needless to say, the Taylor study didn’t contemplate ANY of the compelling biological science linking vaccines to autism. If science doesn’t ask the right question, the answer a study produces is useless. Perhaps the biggest issue with the science done to date to assess the relationship between vaccines and autism is that it doesn’t reflect the real world of how vaccines are administered and the feedback from parents on how this impacts their children. So, of the first 20 shots given to kids, how many have been studied for their relationship to autism? As you know from the Taylor study, the answer is ZERO, because only one vaccine, the MMR, has ever been studied for its relationship to autism. The MMR is first administered to American children at 12 months of age. I explained this to Dr. Stork on a memorable appearance I made on The Doctors, I think his reaction shows you what happens when you show up a doctor on his TV show. Our children receive 38 vaccines by the time they are five, including 20 by their first birthday. Is the administration of so many vaccines causing autism in certain children? Have scientists ever compared vaccinated children to unvaccinated children for ANY vaccine or ANY negative outcome? In fact, they have. You just haven’t heard about these studies because the answers challenge the current narrative that vaccines are “safe and effective” and don’t cause autism. Read on. So, the first study to ever compare a group that received a vaccine to a group that didn’t found a dramatic difference in rates of asthma and allergies amongst the vaccinated group, so much so that they thought not getting the DTP vaccine might reduce cases of asthma by 50%! Note that many children with autism suffer from what are known as “co-morbid” conditions like asthma, allergies, and other auto-immune conditions. Also in 2017, something amazing happened. Two separate studies comparing vaccinated and completely unvaccinated children actually got published. Unlike the Goodman and Gallagher studies above, which only explored a single vaccine, Hepatitis B (the rest of a child’s vaccine status was simply not considered), these two new studies met the “gold standard”—they found children who had never received any vaccines, and looked at their health outcomes in a variety of ways versus their vaccinated peers. The public health researchers from Jackson State University originally planned to publish a single study, until they looked at the data on children born prematurely, noting the data on the difference in health outcomes for vaccinated versus unvaccinated premature infants was so dramatic it deserved its own separate study. …its results were so devastating to the U.S. vaccine program, there wasn’t a single media outlet in the country that covered its release. 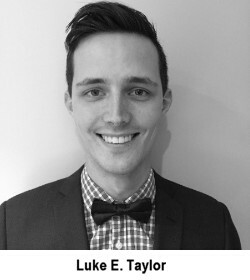 The ongoing use of the Taylor study meta-analysis to “prove” that vaccines and autism are unrelated is scientifically dishonest and a distraction. The ten studies in the meta-analysis only consider a single vaccine ingredient (thimerosal) and a single vaccine (MMR). Every child in every study they analyzed had been vaccinated. They don’t consider the obvious question: do vaccinated children have higher rates of autism than unvaccinated children? People who post this study as proof that vaccines don’t cause autism are either uninformed on this topic or looking to mislead. Meanwhile, the biological evidence, through peer-reviewed, published studies is mounting that vaccines trigger immune activation events in the brains of babies that lead to autism. (Here’s an excellent 20 page paper with 97 references explaining exactly how this happens.) The fact that Autism Speaks and one of the most senior leaders of the National Institutes of Health (and a doctor-turned-senator from Oregon) consider the Taylor study proof of anything tells me that many people just want this topic to go away, because facing the emerging science, and the endless stories of devastated families who watched their children regress into autism after vaccine appointments, is too overwhelming for many who have stood by and allowed the autism epidemic to happen. 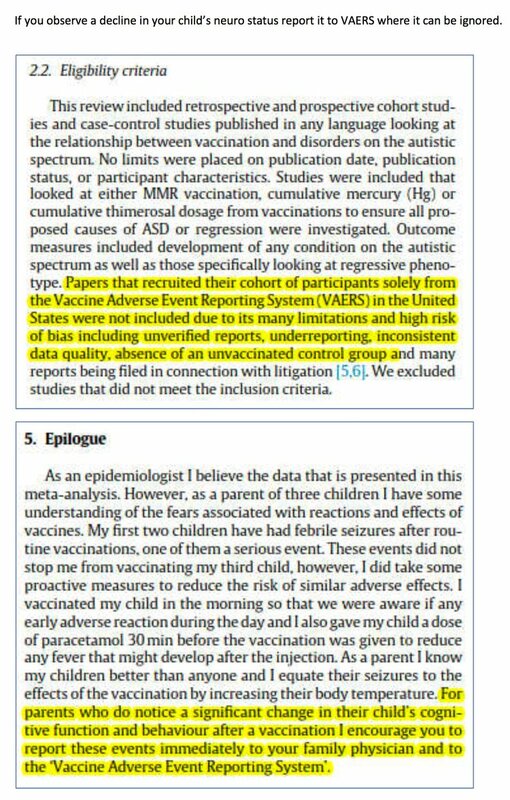 Worse, a manipulative and dishonest study like the Taylor study falsely reassures parents, leading to the ongoing and unnecessary path to autism so many of our children are placed on by a vaccine schedule that’s so harmful to so many. Sign up for free news and updates from Robert F. Kennedy, Jr. and our partner The Children’s Health Defense Team. Your donation will help to support us in our efforts.